A knee injury can put you out of commission and on a long road to recovery. However, you can do something about it. With the right supplements, you may be able to recover more quickly while boosting your joint, bone and overall health for the future. Below are some of the best supplements to include in your diet for a proper recovery. Your body produces all types of things to help maintain your health and to build strong joints, muscles and more. One of these things is glucosamine, a naturally occurring compound that creates long chains known as glycosaminoglycans, or GAGs. Your joints and cartilage use GAGs to repair damage and to construct healthy tissue. With the technical stuff out of the way, let’s dive into the benefits of this natural chemical compound. Glucosamine may provide pain relief and repair damaged joint tissue and cartilage when it’s taken as a supplement. People who have arthritis and other conditions use glucosamine to treat pain and to reduce inflammation. Glucosamine isn’t found in natural food sources, which makes taking supplements the next best thing when your body doesn’t produce adequate amounts due to age or if you’ve suffered a joint injury. Studies have been conflicting when it comes to chondroitin, a natural component of cartilage. Like glucosamine, chondroitin occurs naturally in your body but acts as a building block for cartilage production. 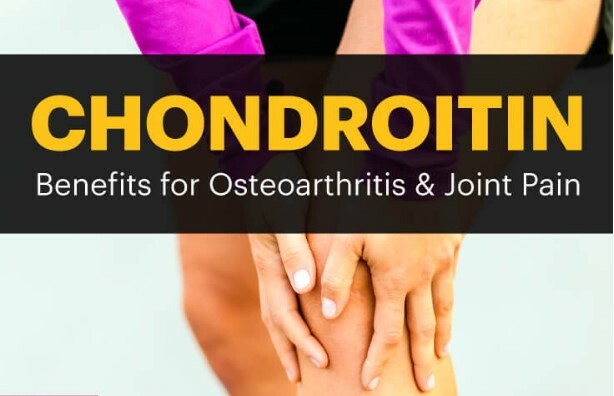 Although studies have yet to confirm chondroitin as an effective treatment option, it has been shown to improve pain and function in patients while appearing to be quite safe when it’s taken as directed. When chondroitin is combined with glucosamine, the effects seem to be more significant than when it’s taken alone. As you can see from the photo above, your skeletal system loves calcium! Although you get calcium from your regular diet, it may not be enough to help maintain your health. 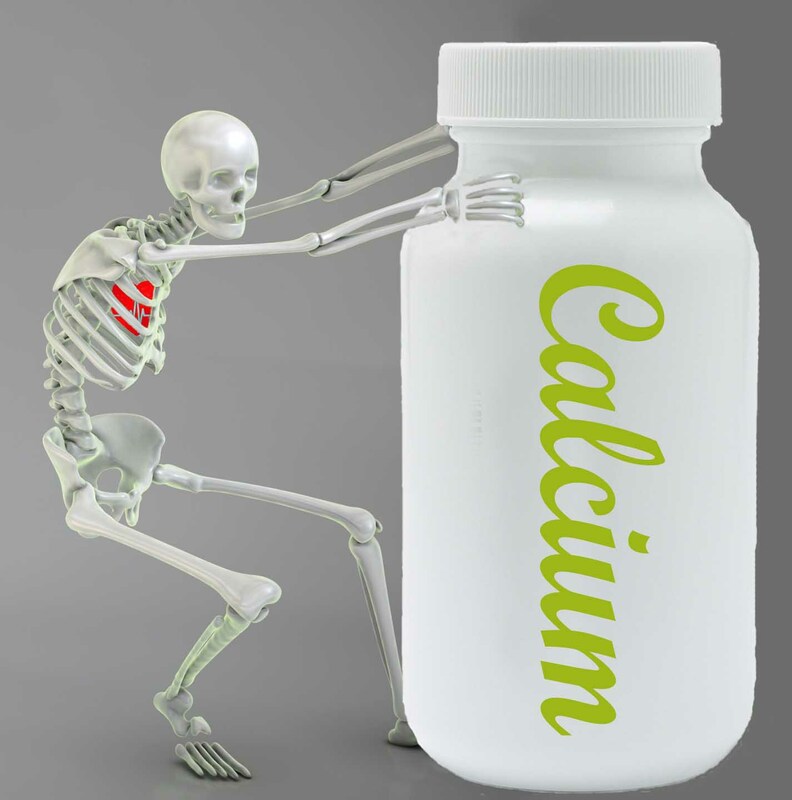 Calcium is responsible for building strong bones and making your muscles and nervous system work more efficiently. Unfortunately, you’re probably not getting even close to the amount of recommended calcium from food alone. You may need more than 1,000 milligrams per day, but that number varies depending on your age and whether you’re at risk of heart disease or kidney stones. Calcium supplements come in handy when you’re unable to get enough of this essential mineral from your diet. However, you have two versions to choose from: calcium carbonate and calcium citrate. Calcium carbonate is more common and should be taken with food to help with absorption and effectiveness; you can take calcium citrate with or without a meal. Both can provide effective results depending on the dosage and your body’s ability to absorb it into your system. Vitamin D plays an important role in maintaining muscle and bone health, including regulating your immune system. It’s one of the most important vitamins for inhibiting cancer cell growth, decreasing your risk of developing Type 1 diabetes and reducing muscle and bone pain. The good news is that you can get vitamin D from spending some time in the sun and eating vitamin D-rich foods such as eggs, cheese, salmon and greens. The bad news is that these foods may only contain moderate amounts of this essential vitamin. 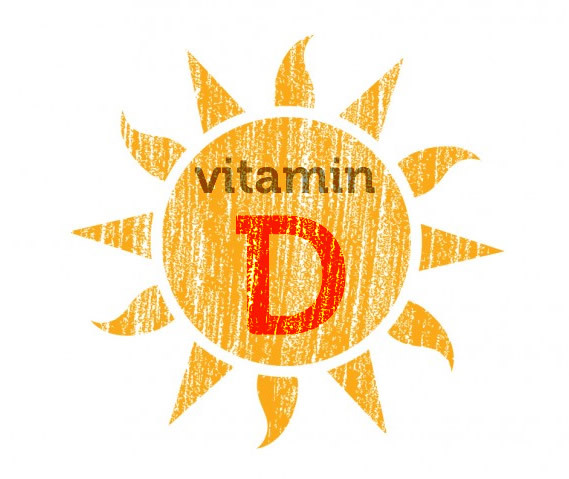 Vitamin D supplements are great for increasing your daily intake. However, vitamin D is fat soluble, which means that it’s stored in your body. Therefore, you’ll want to stay under 2,000 IU a day to prevent any negative effects. Vitamin D supplements can fill the gap in your diet and help to ease muscle and joint pain and to improve your health. Years of extensive research back up the benefits of omega-3 fatty acids. 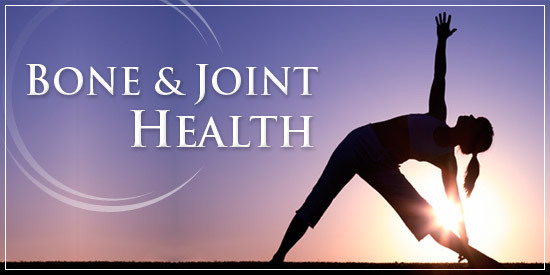 They do everything from reducing joint stiffness and pain to alleviating depression and enhancing mental skills. Omega-3s protect against dementia, improve lung function and lower your risk of developing heart disease. Although you can find omega-3s in fish, nuts and seeds, you can get the same benefits with supplements, especially if you’re not keen on eating fish. Keep in mind that omega-3s can negatively interact with certain medications, so you’ll want to talk with your doctor if you’re taking something to help with your knee injury and recovery. Otherwise, don’t skip out on the benefits of omega-3s. They’ll improve your joint function while enhancing your overall well-being. Taking supplements is helpful if you don’t eat a balanced diet or when you need something to jump-start your recovery. Although supplements can’t replace good nutrition, they can help you get those essential vitamins and nutrients that you may have otherwise missed.